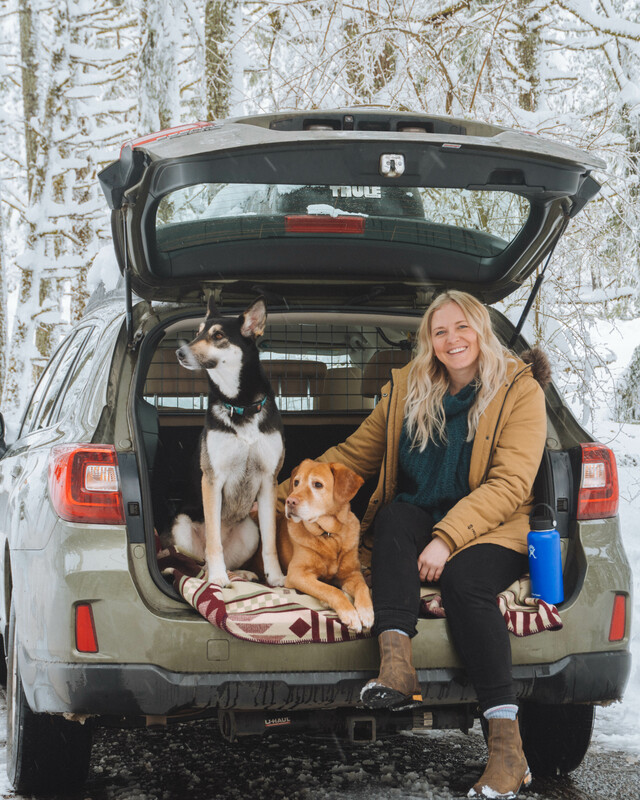 When you first start thinking about adding a new four-legged member to the family pack, you probably imagine those legs rather short, supporting a small, fluffy, adorable puppy, right? While puppies are usually the first to be bought or adopted, senior pets tend to have a harder time. 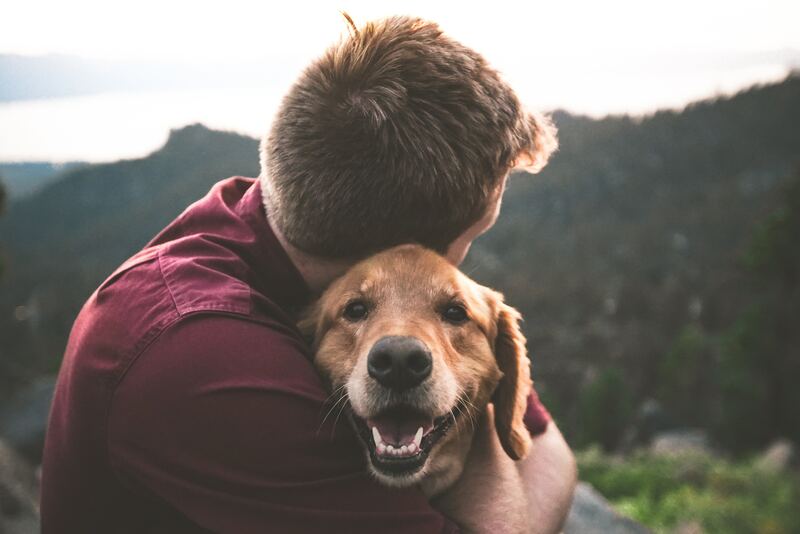 Older dogs are the ones who need us the most, which is heart-breaking because they make great pets for a number of reasons! 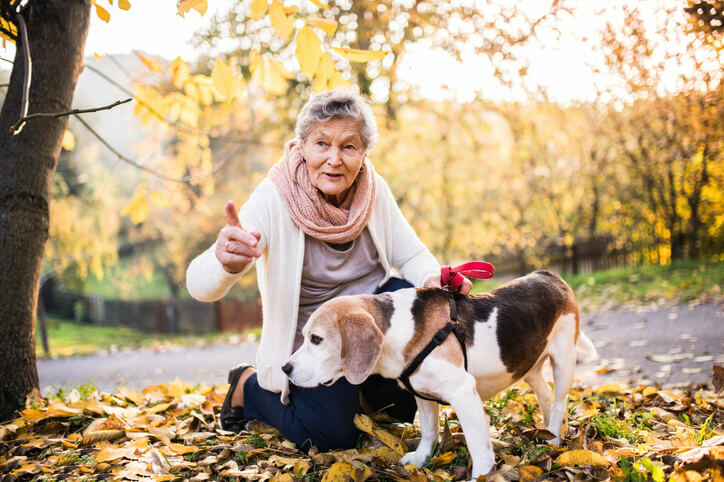 With this month being ASPCA’s Adopt a Senior Pet Month, there’s not a more perfect time to consider these points when considering adding a new dog to the family. Older dogs are almost always going to be potty trained when they come home with you. If you work full time or are not home for long hours of the day, getting a puppy isn’t realistic. When you bring an older dog home, you instantly save time and energy that you’d normally have to put into training a new puppy. Many people think older dogs are in shelters because of something terrible they did, when in reality this is hardly the case. 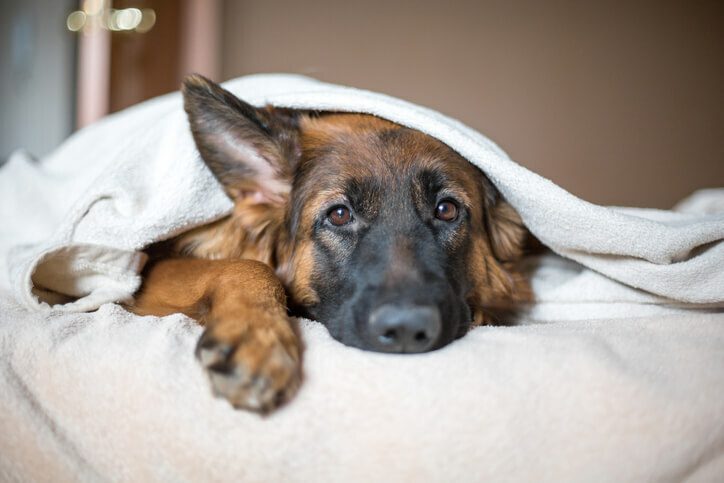 Most older dogs are in shelters due to no fault of their own; the novelty of owning a dog wearing off, allergies, the death of a guardian, a new baby, loss of a job, a move, change in work schedule, and various other lifestyle changes. Whatever the unfortunate situation that got them in there, they all have plenty of love to give and are going have an extra special attachment to whoever rescues them. While some breeds are always more hyper than others, every dog calms down a bit as they grow older. They will have their adult teeth and are out of their energetic puppy phase, meaning your house will see less destruction. Many also tend to do better with children as they have less energy and have probably had experience with children in their lifetime. When you adopt an older dog, they are going to be full grown so there will be no guessing if they are too big for your lifestyle. They will also have an established demeanor and temperament, which will give you an instant idea of how they will fit into your household. Forget about the saying ‘You can’t teach an old dog new tricks’. Whoever said that obviously has never tried! Older dogs not only have larger attention spans for learning but they most likely already know basic commands (sit, stay, come). While they may be less energetic, they are certainly just as eager to please! All they need is a little time to adjust to their new routine, some patience, and positive reinforcement. Adopt an older dog and you will instantly have a companion. Puppies have to wait months for vaccinations until they can go on walks, then even longer until their bones are developed enough for running and more exhausting exercise like long hikes, swimming, etc. 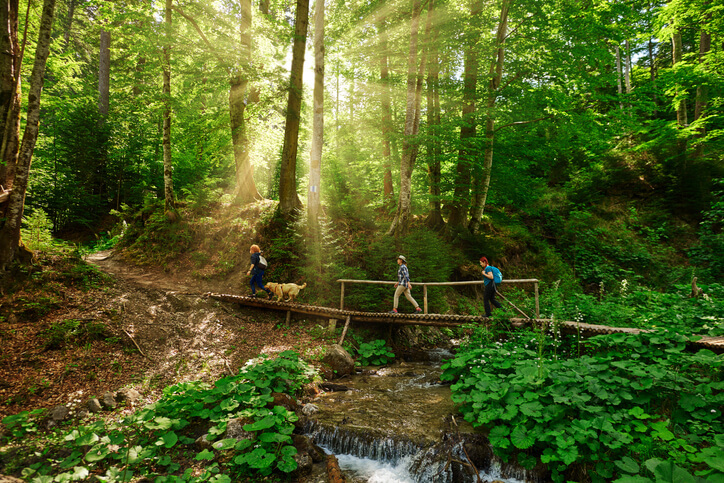 When you adopt an older dog, they are immediately ready to take on any adventures with you. Looking for a companion for an elderly loved one? Even better, take them to visit the shelter and find an older dog who may not have many years left and doesn’t need a very active lifestyle. 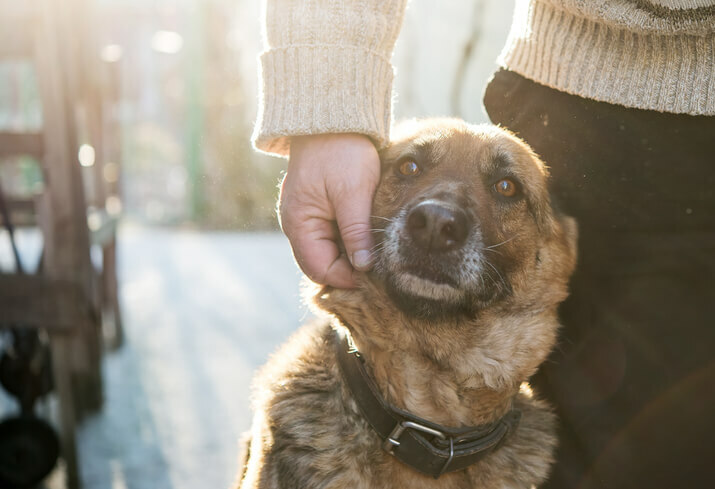 As we’ve already said – older dogs are the ones who need us most. Most adoptions are with dogs under the age of 5. Shelters are overcrowded, and unfortunately, senior dogs are usually the first to be put down. When you bring home an older dog, you are not only giving it a second chance and a new home, you are potentially saving its life. Adopting a dog is such a rewarding thing to do. 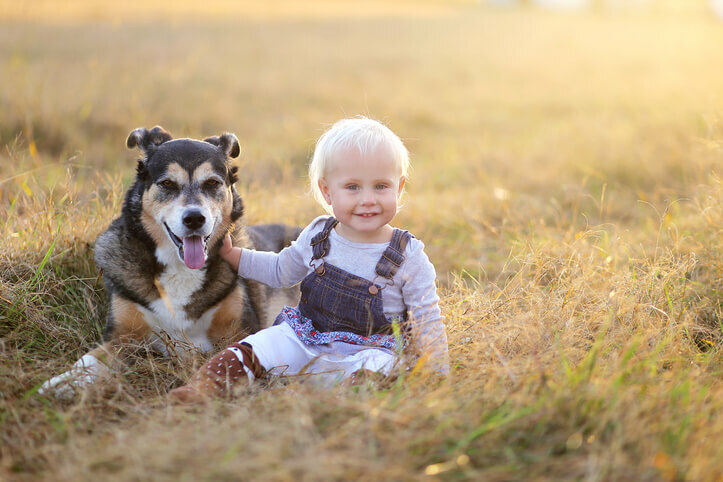 For all the reasons listed above (and more) senior dogs make great fits for families of all sizes and ages. The bond between rescue dogs and their humans is truly something special. Travall encourages you to spread the love with ASPCA this month and adopt a senior dog! Like this blog? Spead the love by sharing on your social media!